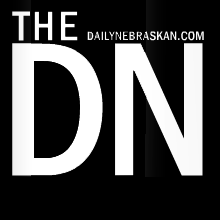 I worked as a news reporter for a semester at the Daily Nebraskan, covering everything from the first Subway Pizza Express franchise nationwide, to student government events. 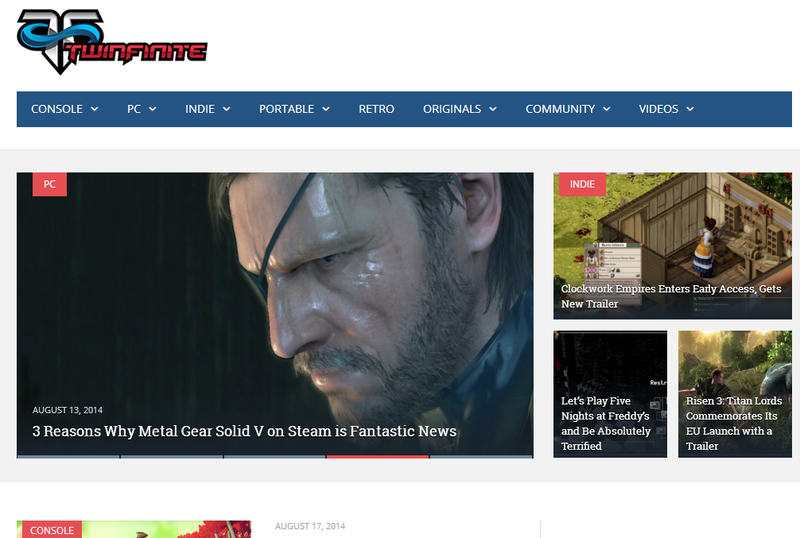 You can read all my articles by clicking here. It might take Jacob Manyang a few days to tell you his story. 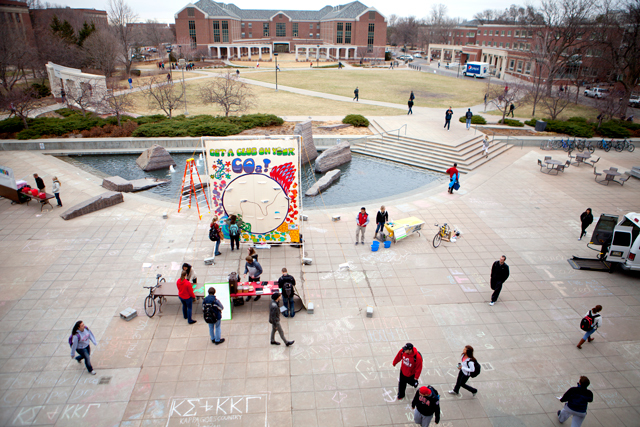 Sustainability is on the forefront of minds at the University of Nebraska-Lincoln this month. 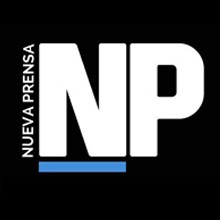 I worked at Nueva Prensa, the student newspaper at the Tecnológico de Monterrey, Campus Monterrey and largest student newspaper in Mexico, in a variety of roles. I went from reporter, to tech editor, to vicepresident and then president. 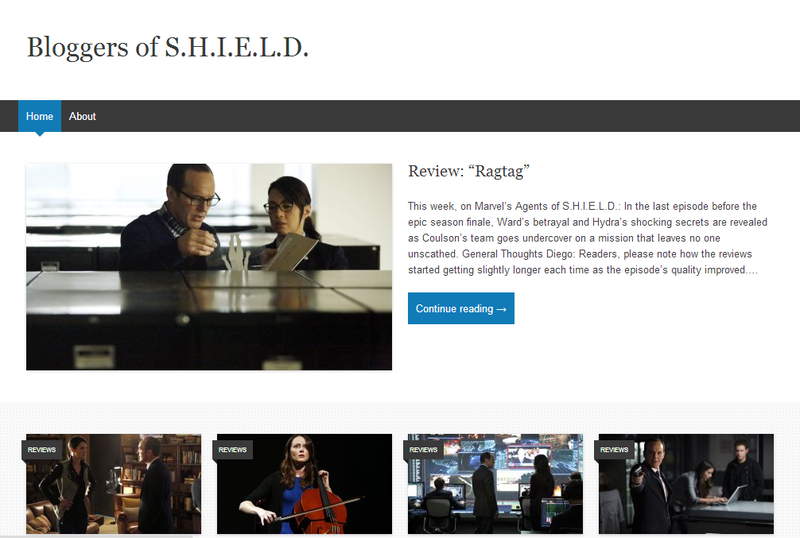 I was also the webmaster during my three years there. 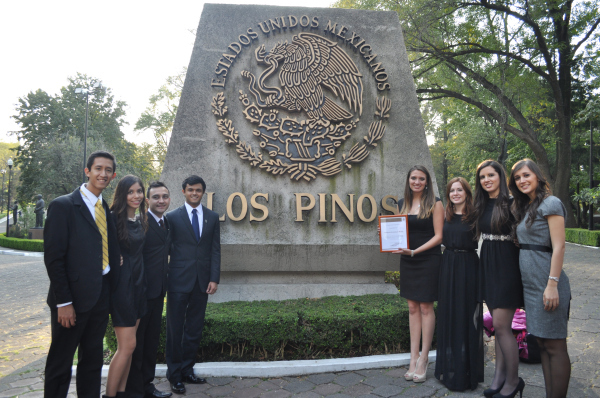 Students participating with Nueva Prensa during my presidency. 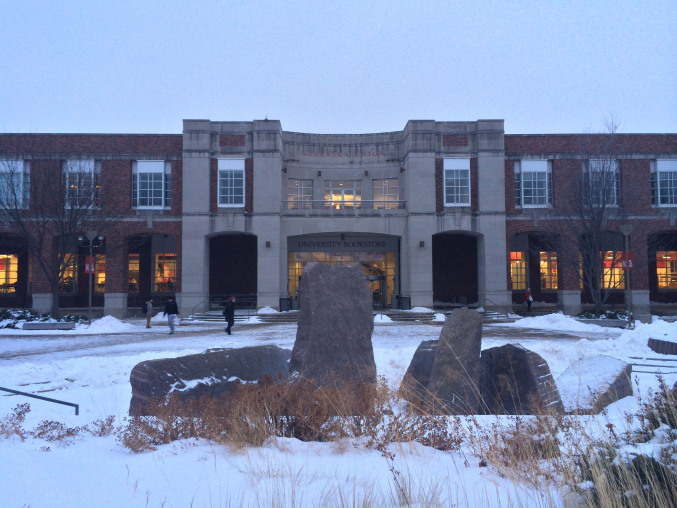 Large events organized; these include debates, award ceremonies, and student government forums. Twitter. Así fue como se enteró la presidenta del CAM, Nelly Andrade, de la convocatoria al Premio Nacional de Acción Solidaria y Voluntaria 2012, otorgado por el gobierno federal. 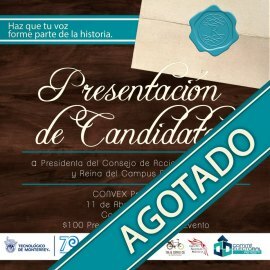 A partir de las seis de la tarde llegaron los asistentes al evento denominado ‘Presentación de Candidatas a Presidenta del CAM y Reina del Campus. Vivir en Lincoln, Nebraska después de estar toda mi vida en Monterrey y cursar tres años en el ITESM presenta una dicotomía interesante. Alumnos de todo el Campus, tanto de profesional como de posgrado, recibieron diferentes correos publicitando eventos.